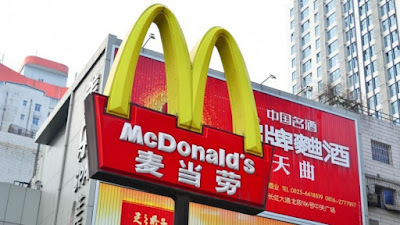 In the wake of news that McDonald’s Corporation was looking for buyers for their stores in the greater China region, six bids and more so have been made, including offers from Beijing Tourism Group, ChemChina and Sanpower, according to Reuters. The resulting auction between these corporate bidders for the McDonald’s franchises in both China and Hong Kong could reach a final deal amounting up to 3 billion dollars. Tech and Real Estate company Sanpower revealed on Wednesday that it has joined in partnership with Beijing Tourism Group to bid for the stores. Also participating in the auction are several buyout firms such as TGP Capital, Bain Capital and the Carlyle Group, all of which are planning to team up with strategic bidders from China. Other prospective bidders include Beijing Capital Agribusiness Group and Green Tea Hospitality. ChannelNewsAsia.com reports that the world-renowned fast-food giant has been planning to restructure its chain operations in Asia since March this year. The McDonald’s Corporation directly owns their Asian outlets, unlike in the United States and other areas. New franchise partners for their McDonald’s branches in Greater China would help to inject more capital to the company as a whole as well as help to localize decision-making. Analysts also see this move as a means to shore off competition from growing local fast-food rivals. In light of recent food safety incidents involving McDonald’s, the franchising can be also be considered a means of managing public perception, according to Euromonitor International food service analyst Elizabeth Friend. And McDonald’s is not alone in taking these steps for their Asian market. Major competitor Yum Brands has also initiated restructuring of their China outlets this year. Some 2,800 fast-food restaurants in China, Hong Kong and South Korea are up for sale by the McDonald’s Corp., based in Oak Brook, Illinois. Morgan Stanley has been hired by the corporation to manage the sale of these outlets in two batches, China and Hong Kong in one, and South Korea in the other. Whether the bidders for the Greater China area have also expressed interest in South Korea’s stores has not been determined. Successful franchise bidders will receive a 20-year master franchise agreement for the outlets, with an option to extend by an additional 10 years if desired. A shortlist of bidders will be prepared by McDonald’s within the following weeks. 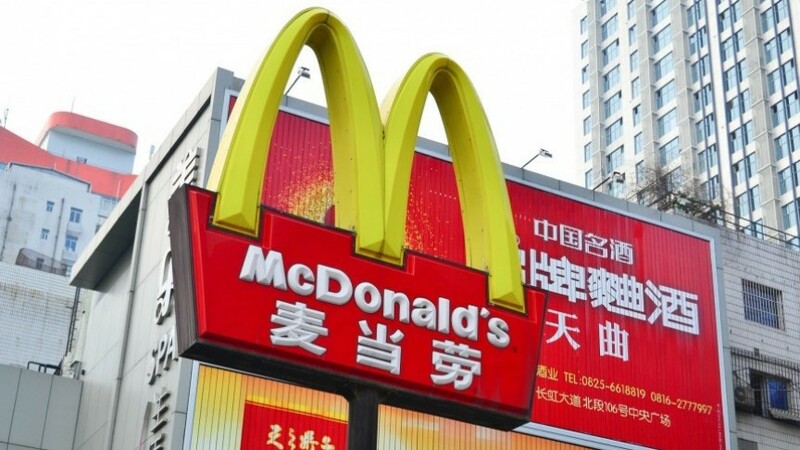 Food service industry has indicated that McDonald’s is the 2 nd biggest fast-food chain operating in China, behind Yum Brands which controls both Pizza Hut and Kentucky Fried Chicken.